Why our commercial clients recommend us to their clients? The many years of experience in real estate closings that our team has is reflected in the highest quality of work. We have earned a reputation for accuracy, dependability, timeliness and flexibility. We pride ourselves on taking special care of your closings―Understanding each client has specific needs. Our flexible attitude helps to ensure a smooth and timely closing regardless of the complexities that may arise. Our top priority is that every aspect of the closing be very clear and easy for you. 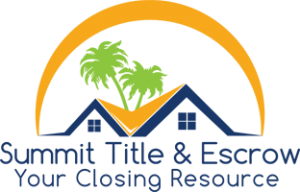 We go the extra mile to ensure you have everything you need for your closing and we walk you through the process step-by-step.